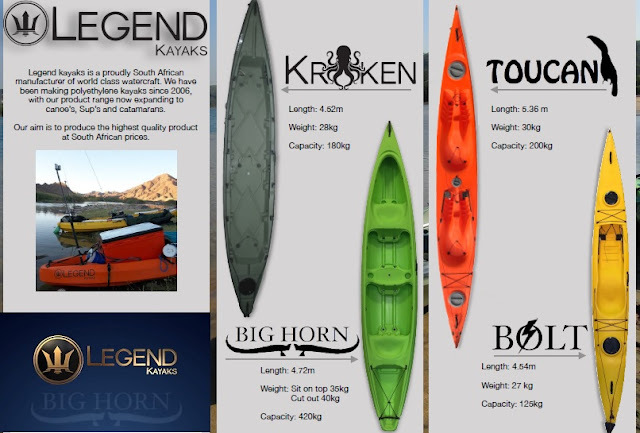 The newest Legend to join our family is the extremely fast “Bolt”. 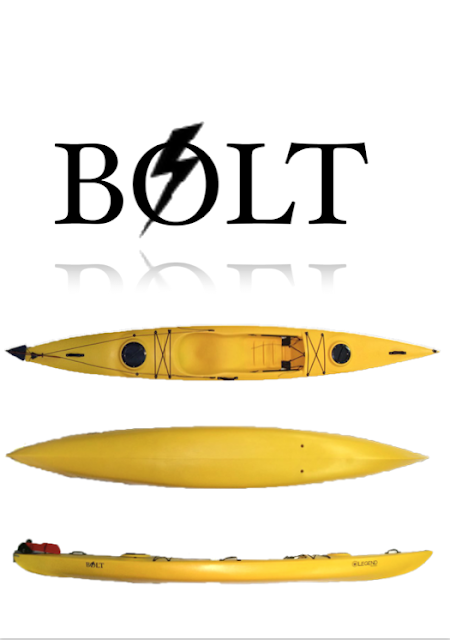 Evolving from years of passion the “Bolt” offers speed, good stability and as always indestructible construction. 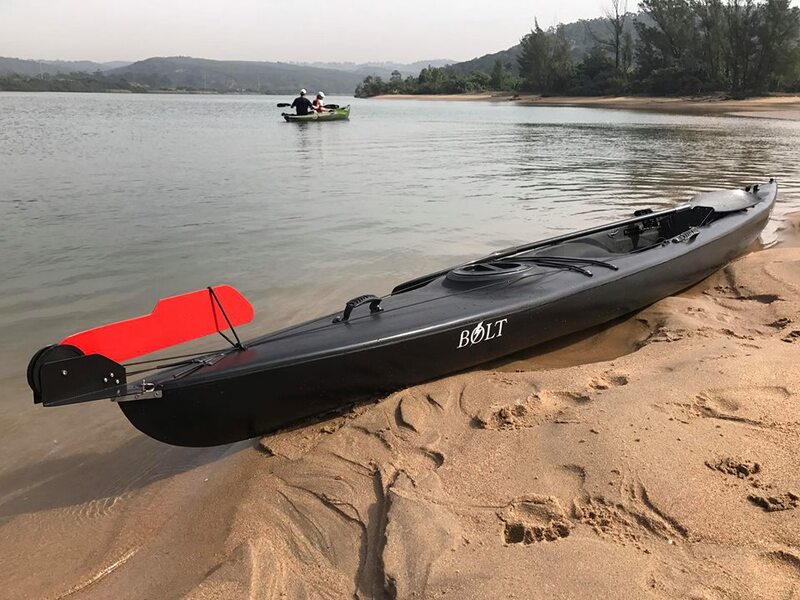 We have improved the hatch system on the “Bolt” to be in line with the rest of the Legend Kayak range and to provide a better seal & and less chance of losing the hatch-cover. 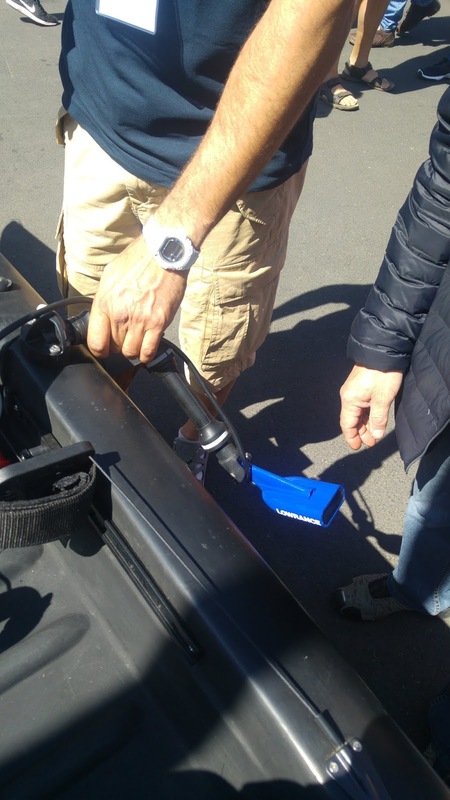 We also adjusted the mold to improve the “rocker” and created convex deck surfaces to better deflect water. 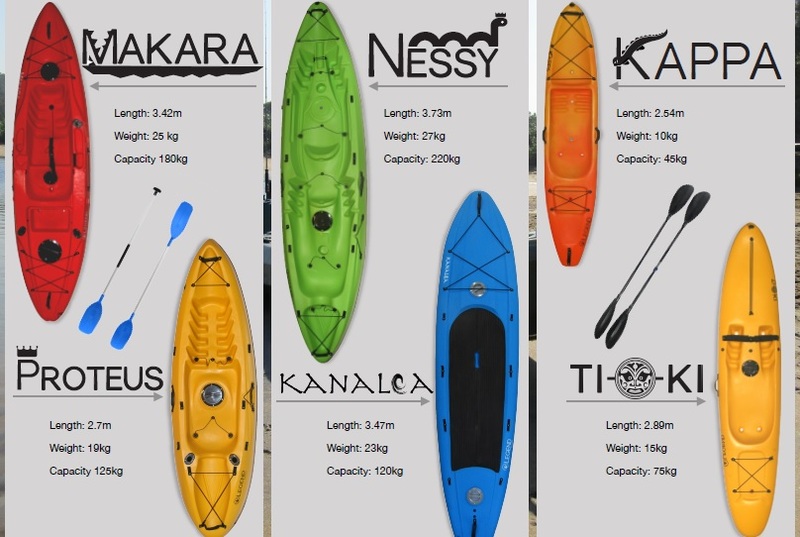 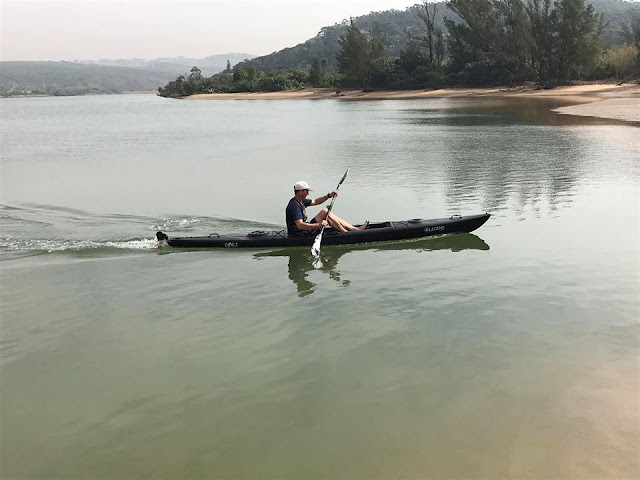 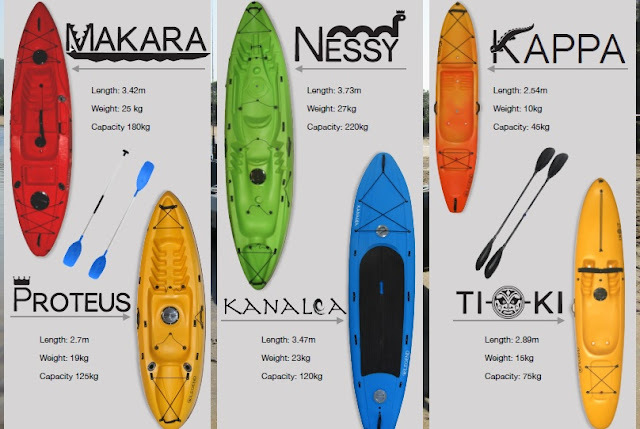 The Legend Bolt is the ideal kayak for paddle training and exercise and great for touring. 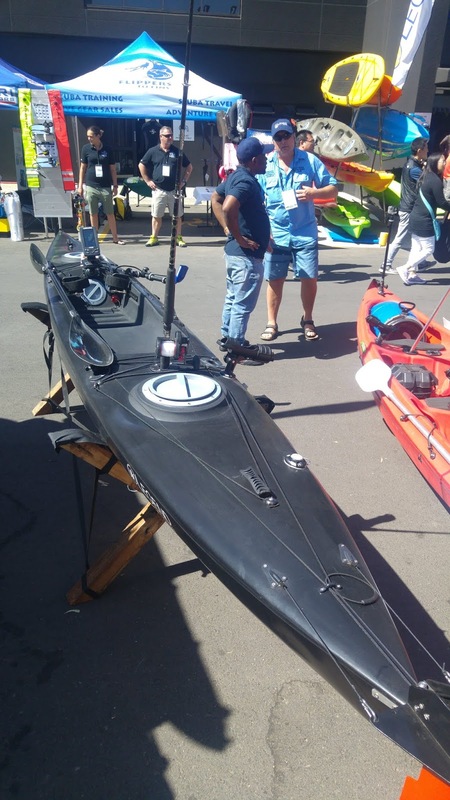 Can double up as a boat for shorter fishing trips or just taking on the water at speed! 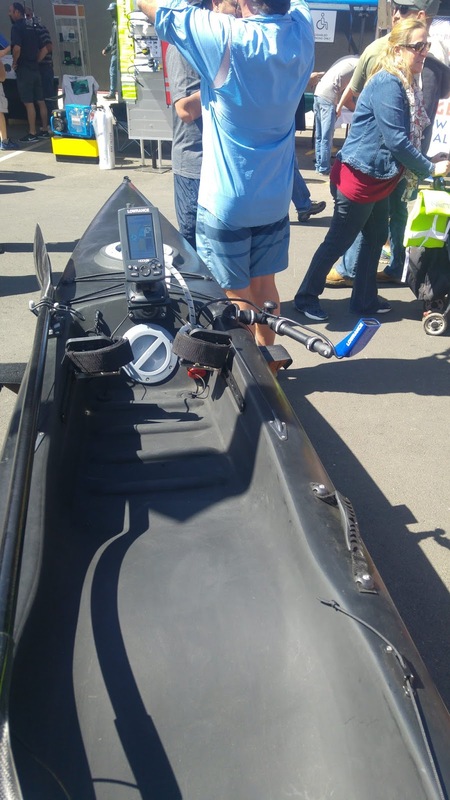 Fitted additional with 3 rod holders, 1 x paddle park, adjustable anchor trolley, bungee cord at the rear & fish finder. 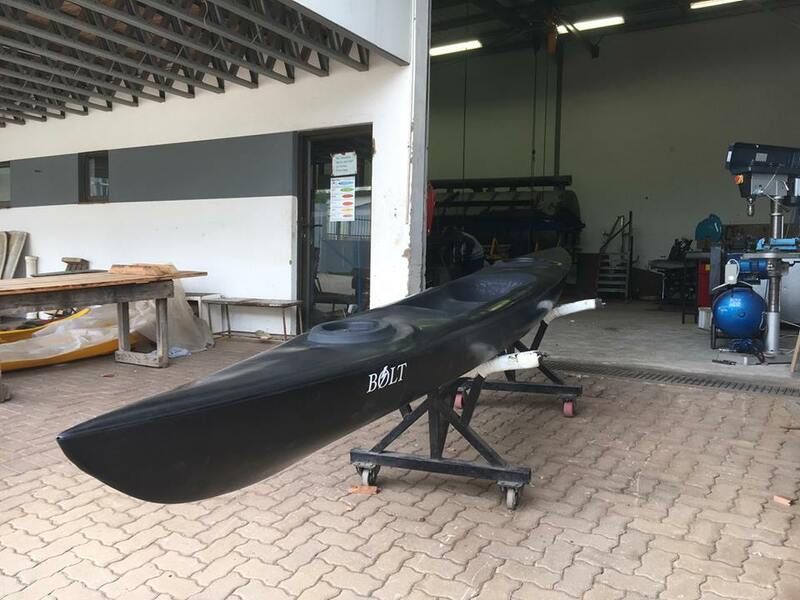 Bolt High Speed Legend Kayak on-route to a happy client! Bolt High Speed Legend Kayak in action!